Infant Baby Boy Prince Kory Lake, departed this life on September 2, 2018, at the tender age of 14 days old. 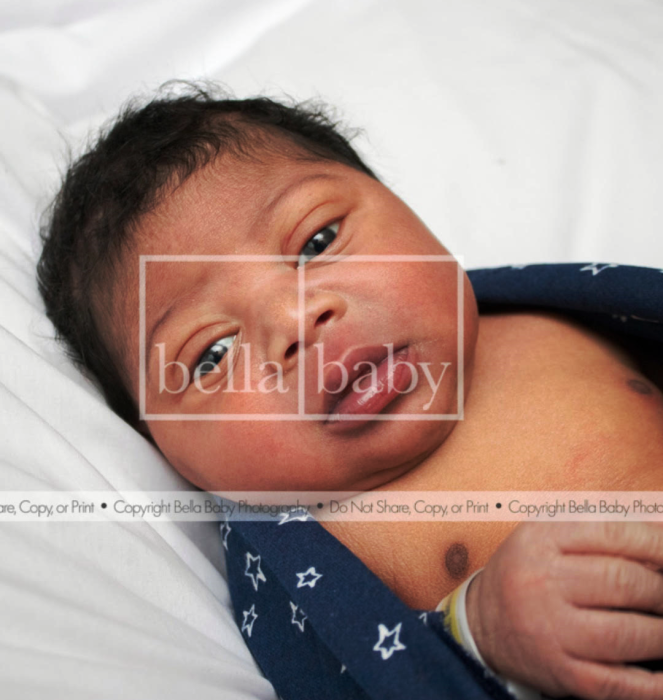 He was born on August 18, 2018, the son of Monisha Lake. He leaves to cherish his precious memory his mother Monisha Lake; siblings, Kenisha Smith, Egypt Smith, Ma'Kyia Smith, Ziya Boyce, Timothy Ramsey, Zayda Lake and Za'lynn Bowman; grandparents, Denetra Smith, Michael Elam, Linda Weeks, Montwaine Lake, and Alan Lake; many aunts, uncles, cousins, other family and friends.